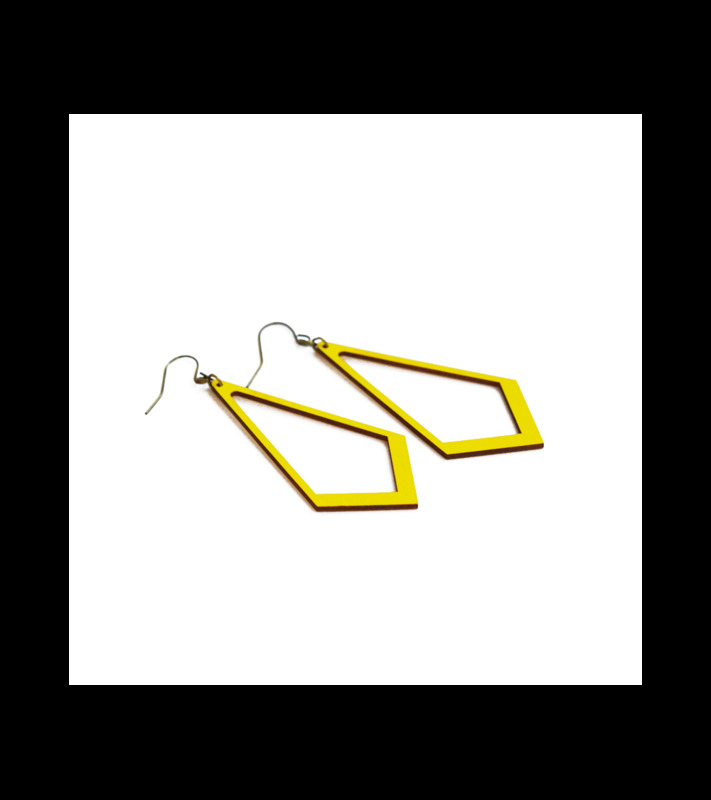 Hungry for colors and geometric shapes, our Jewel earrings are made for you ! Light, colorful and sparkling ! Here, in yellow, size L.